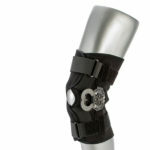 The Airplane Abduction Sling, Breg's newest shoulder immobilizer, is designed to hold the shoulder in 45° or 70° of abduction. 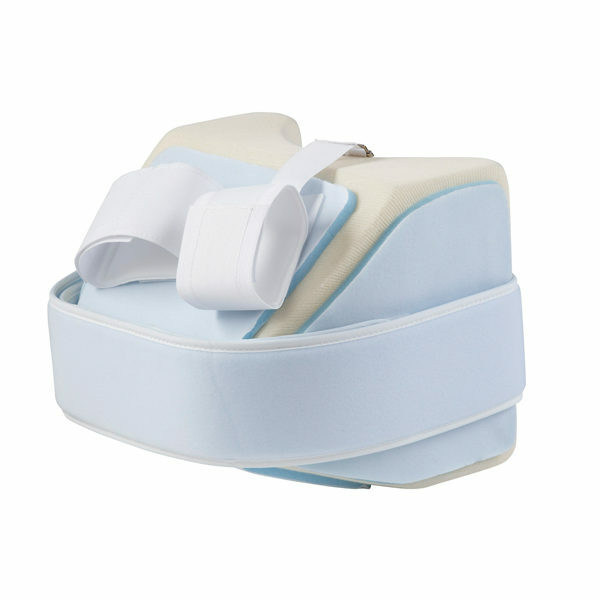 When the pillow is attached to the body and the arm straps are applied, the brace limits the posterior shift of the shoulder following rotator cuff repairs. 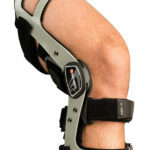 The brace is easy to apply and is universal for either right or left shoulders.